Its here! 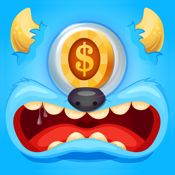 Monster Slots!!! Fast & Fun! Place your bet, spin the wheel, and win coins!! !